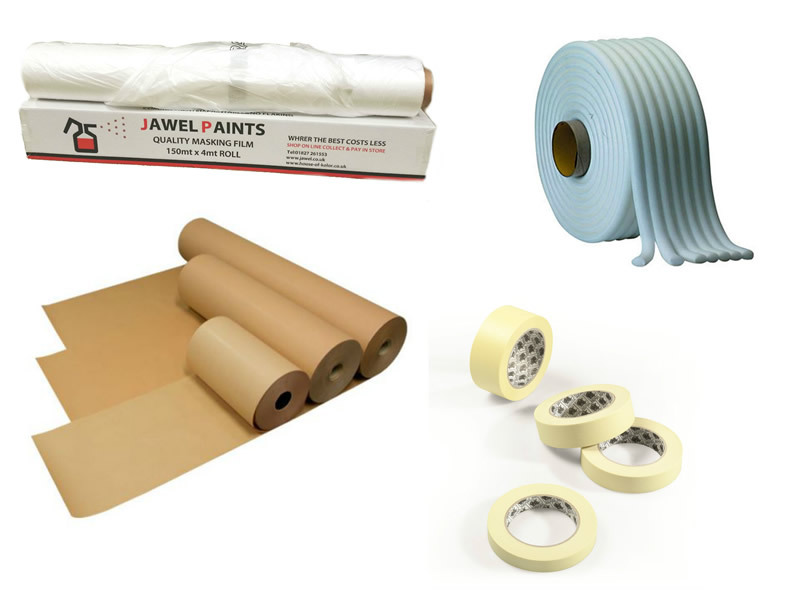 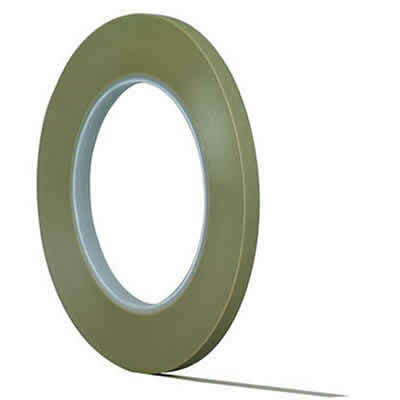 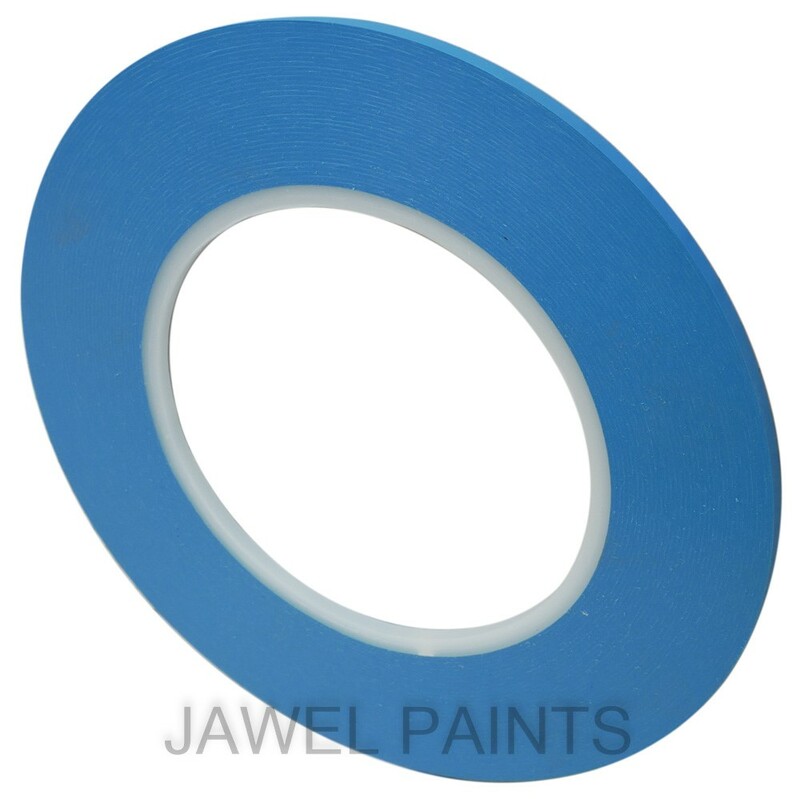 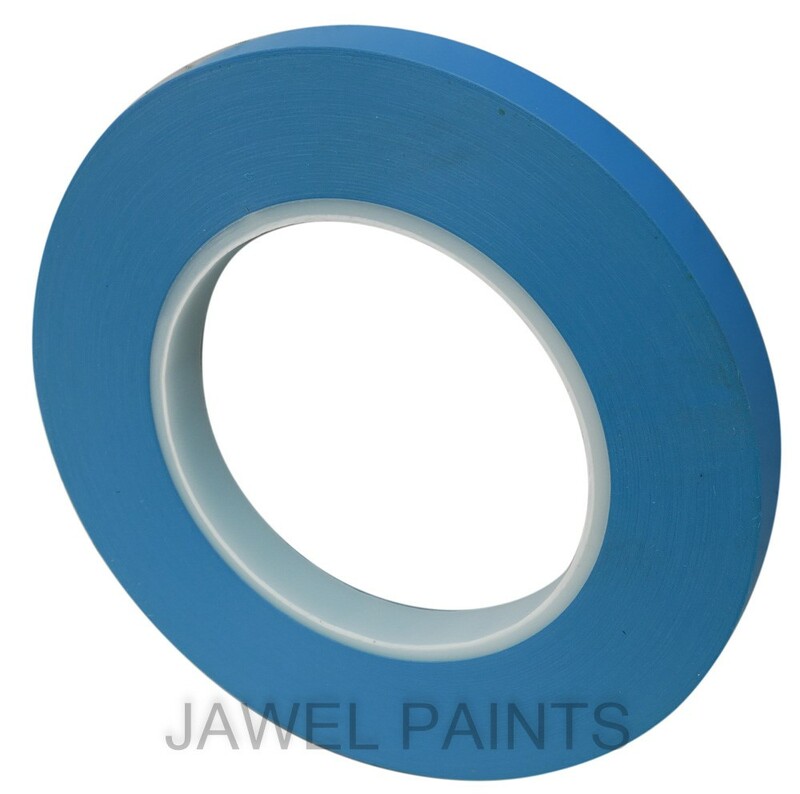 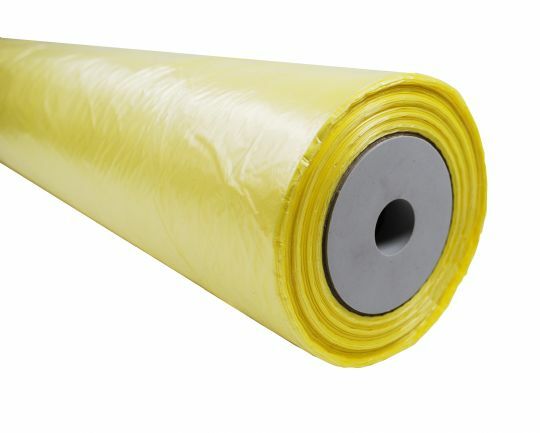 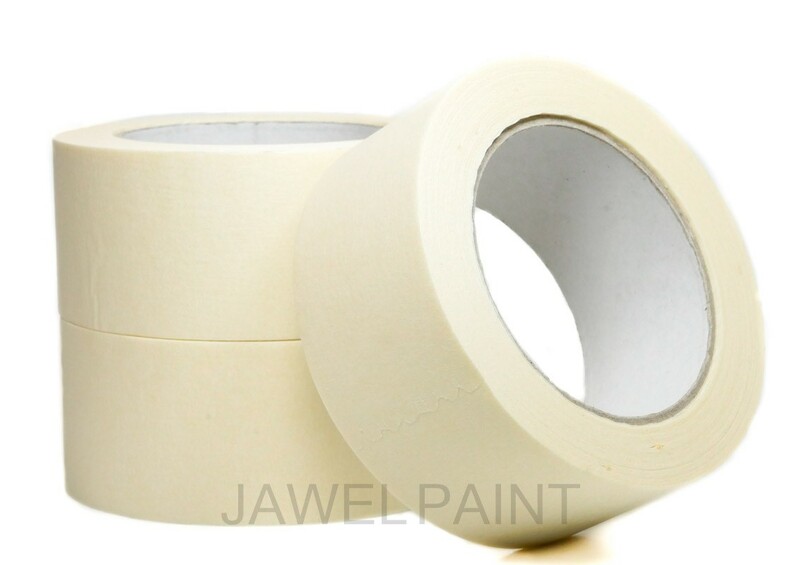 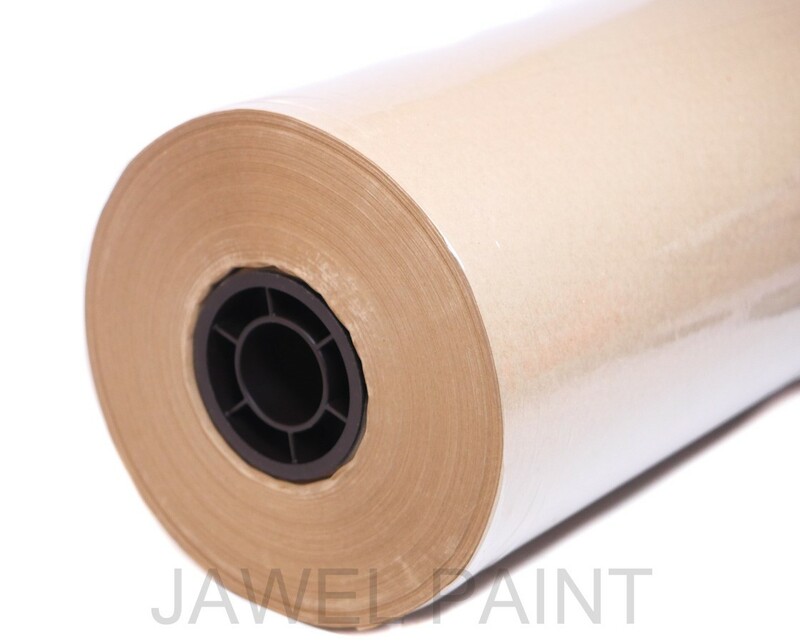 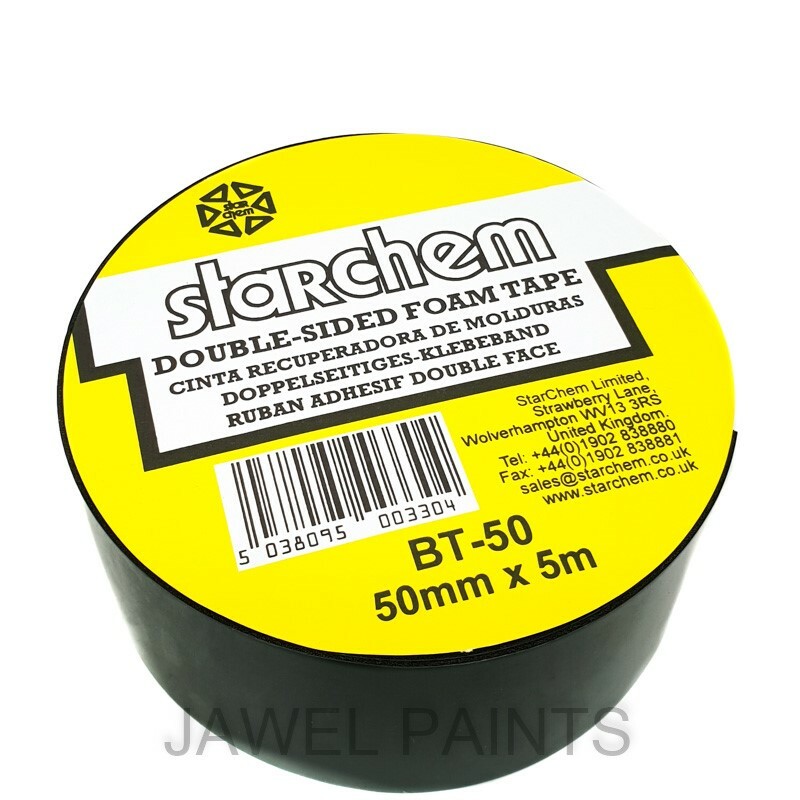 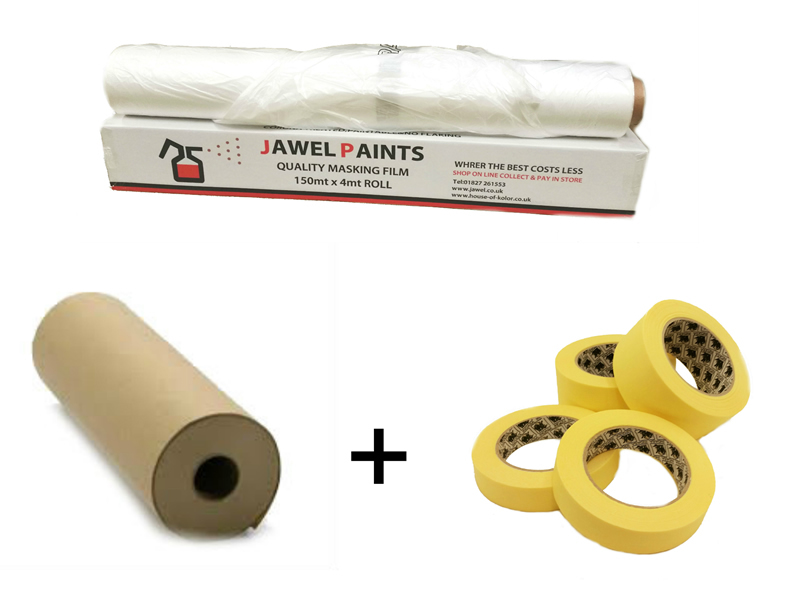 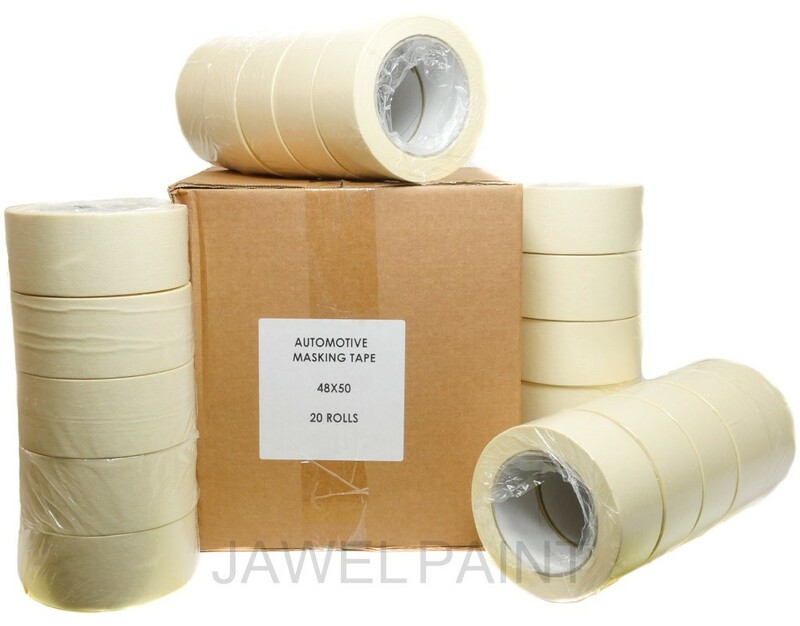 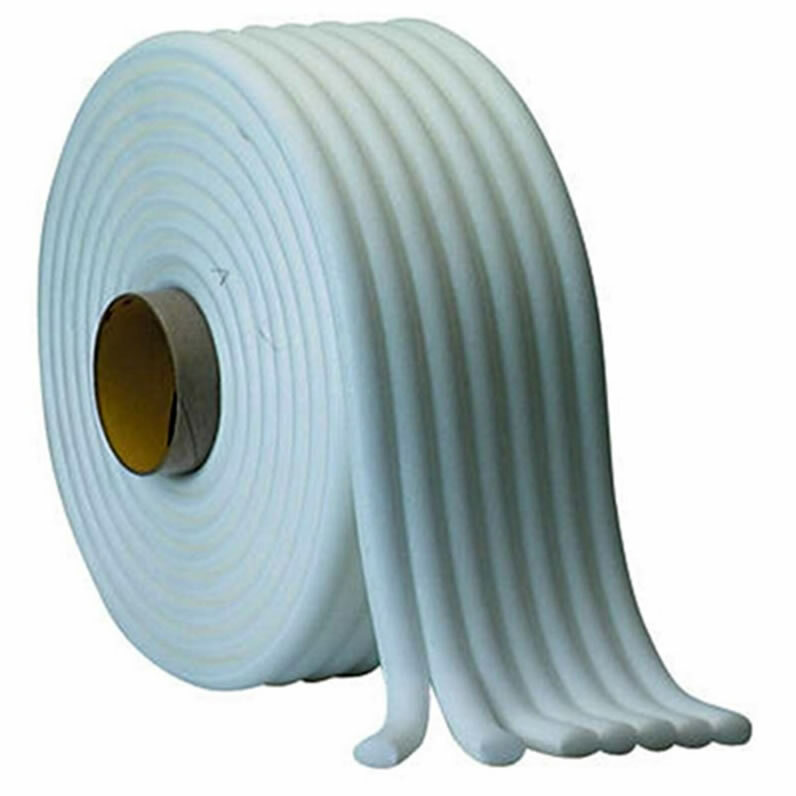 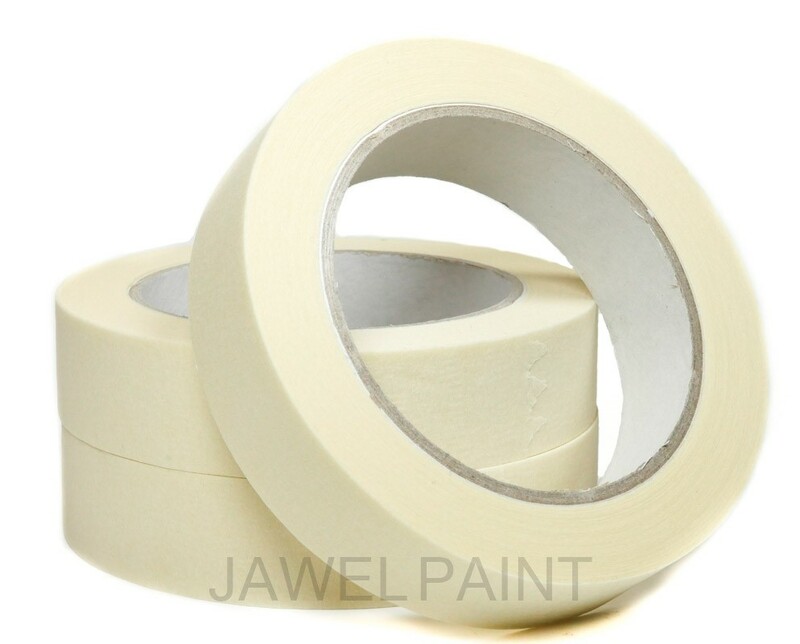 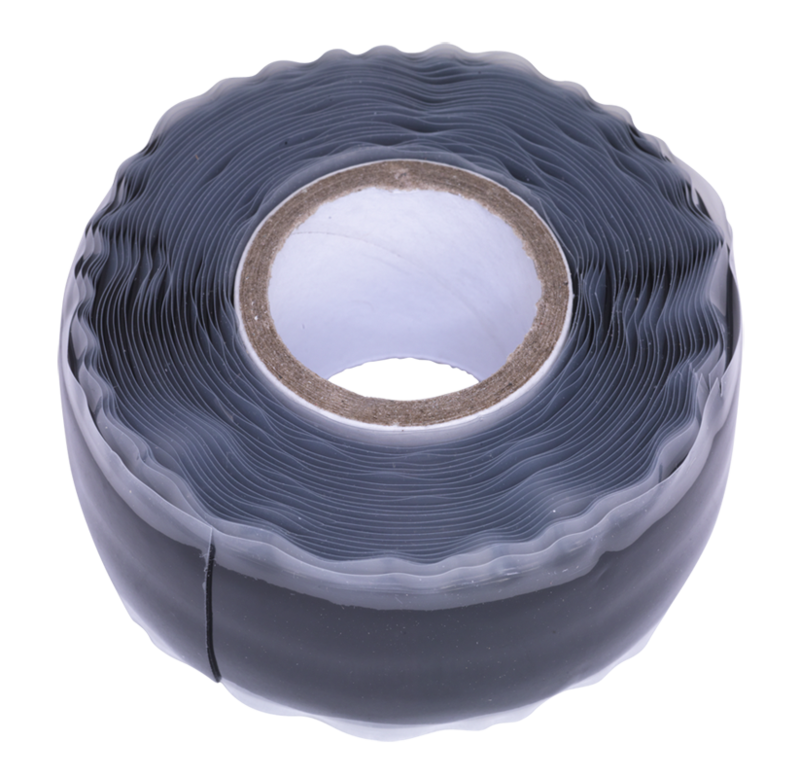 Jawel Paints supply a wide range of Masking Tape, Masking Tapes, Masking Paper and 3M Masking products. 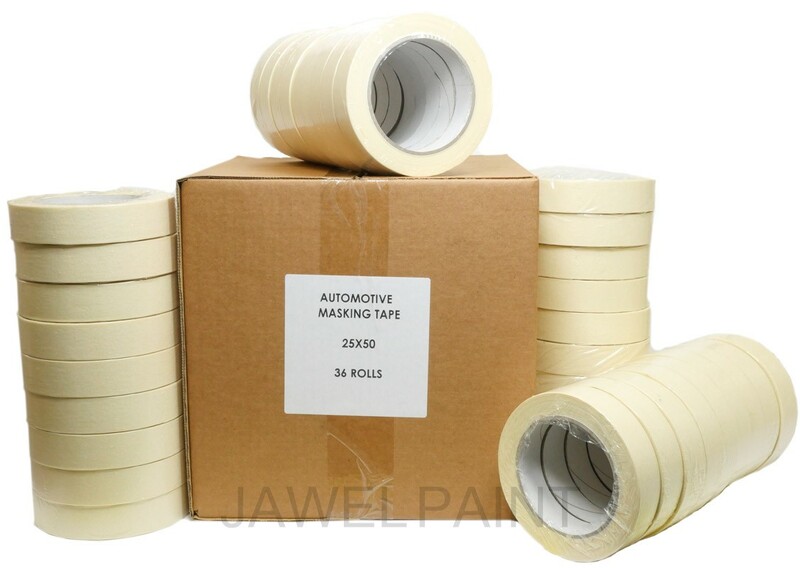 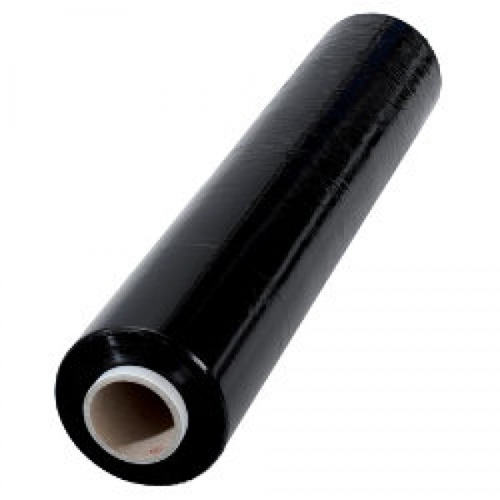 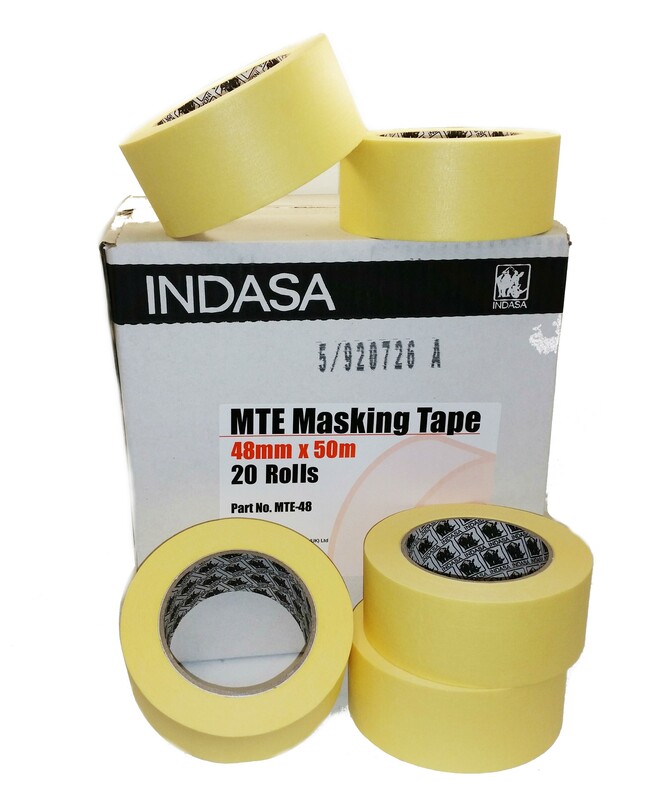 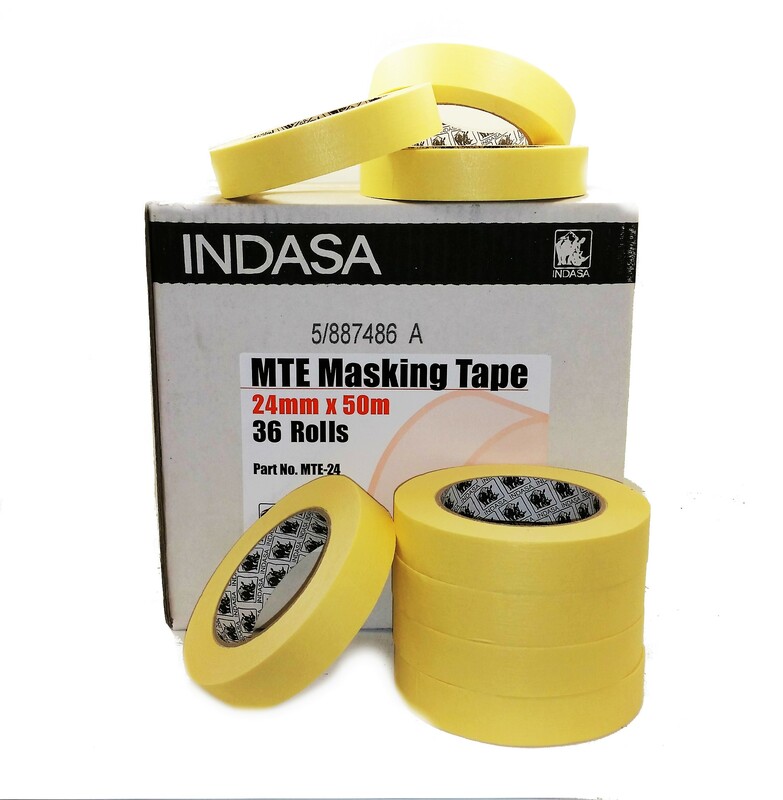 We also supply Double Sided Foam Tape, Masking Tapes, Fine Line Masking Tape for the automotive car paint industry. 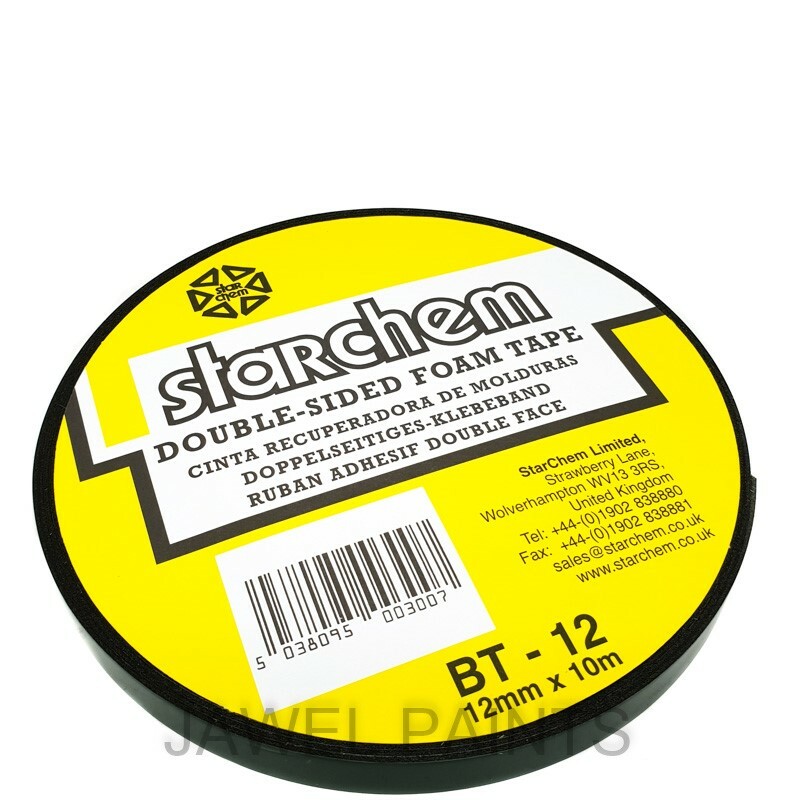 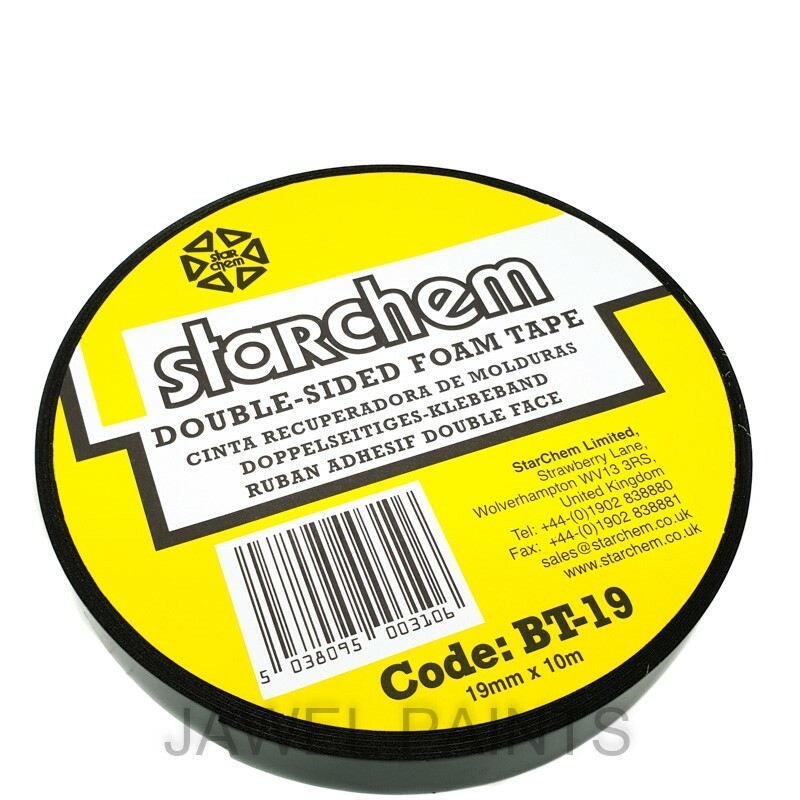 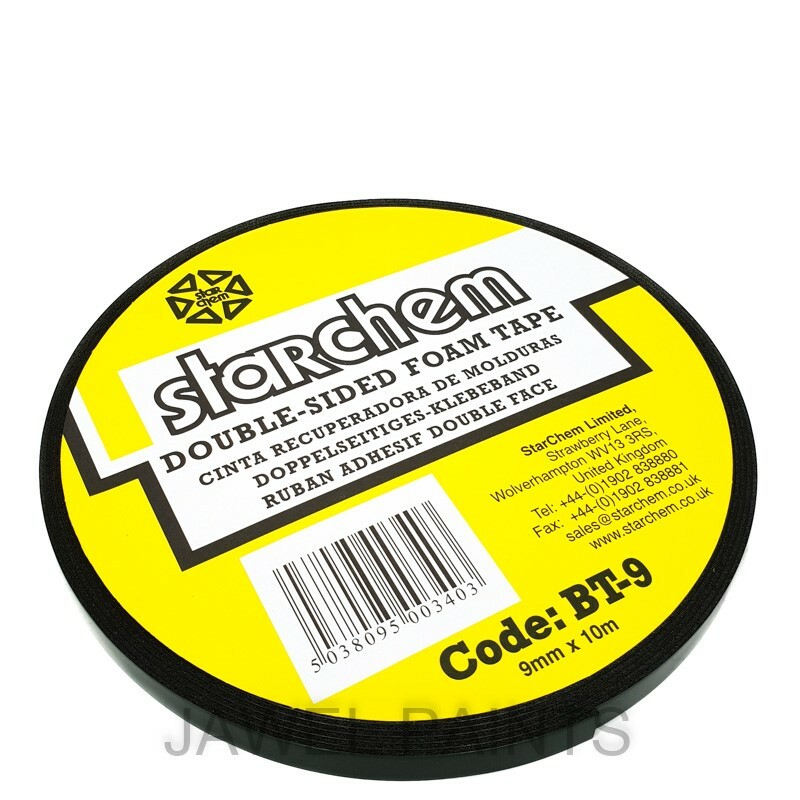 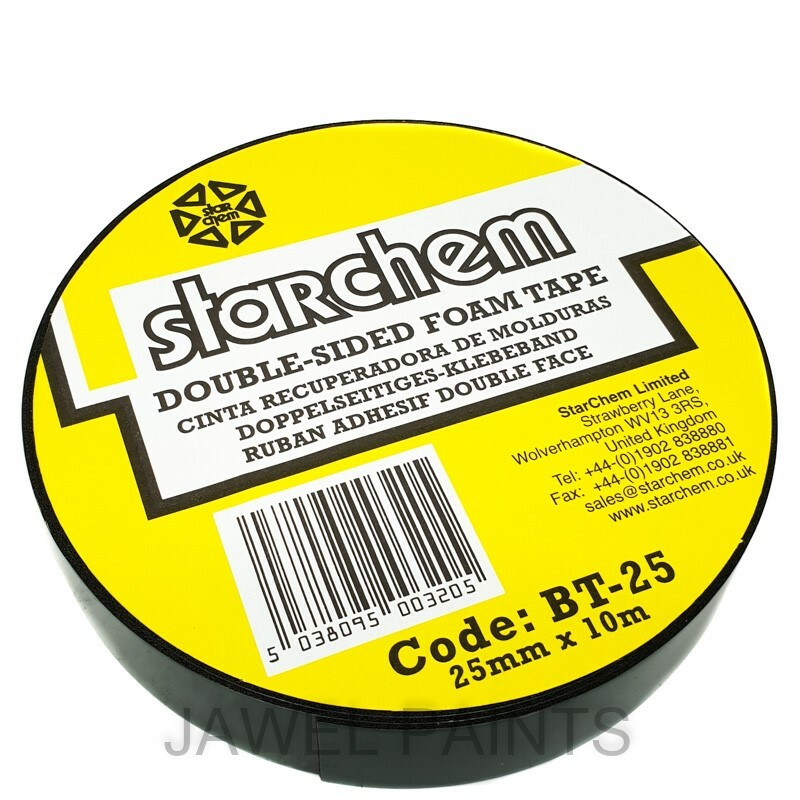 Starchem Polymask stand with wheels ideal for bodyshops, free 4m x 150m white static roll.